You have probably come across the terms quality improvement and quality assurance many times. But have you stopped to consider what they really mean and which tem is most helpful to use? In fact, it is not possible to ‘assure’ or guarantee quality of care or services. Rather, initiatives can only aspire to improve quality of care, to make it ‘good’ or ‘better’ (see Donabedian 2003). 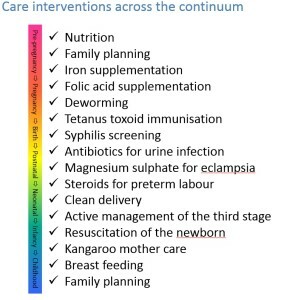 So, in this learning resource we prefer to use the term ‘quality improvement’. We are therefore interested in: the positive aspects of services, and the continuous process of raising quality against standards. Reject the idea that quality is measured against a pre-determined standard (see Section B discussions of the nebulous conceptualisation of quality and lack of standards). Avoid the negative associations of shortfalls and deficiencies, corrective action, inspection and compliance. Warning: quality assurance continues to be a term widely used and interchangeable with quality improvement. We can view quality improvement in different contexts. For example at the individual, patient-provider level, in terms of clinical care interventions or at the system level. As outlined in Section B our focus on a systems-oriented approach and on quality of ‘services’ (rather than care). In this , we will focus on quality improvement ‘strategies’ rather than quality of care improvement ‘interventions’. For our purposes we consider care interventions to refer to specific actions provided within the continuum of care. Strategic interventions, or strategies, refer to the strategic approaches used to deliver care interventions. Further information on both is given below. 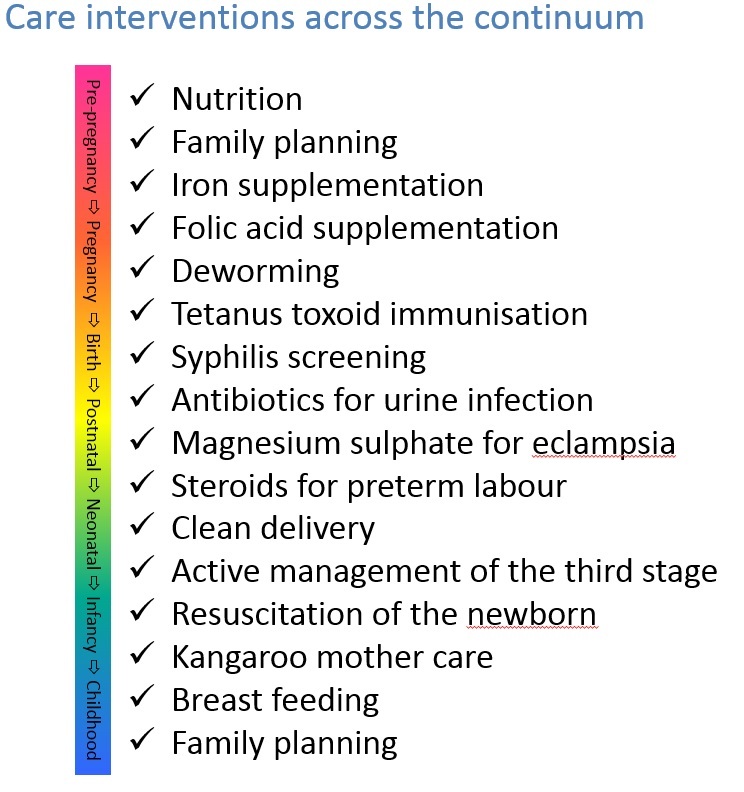 We will revisit care interventions in a later learning unit, as they are crucial components within the quality improvement strategies discussed here.